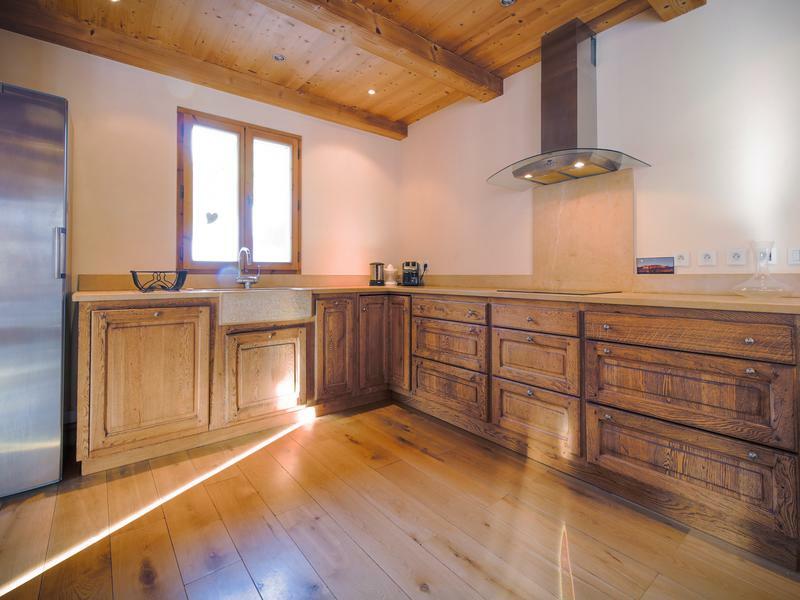 Very spacious 4 bedroom ski apartment with fantastic views for under 1M€ at the entrance of Saint Martin de Belleville – 3 Valleys. 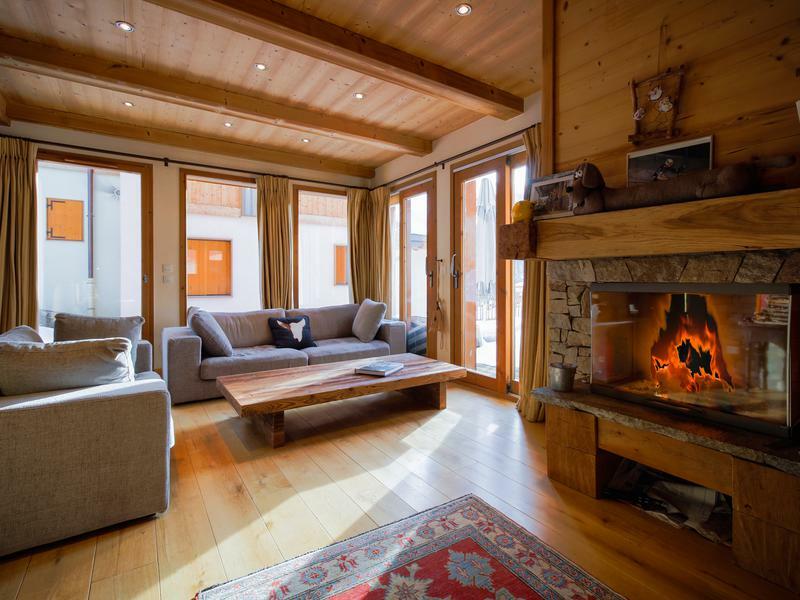 This light and spacious demi ski chalet is laid over three floors with a fourth mezzanine level under the wooden timber eaves. 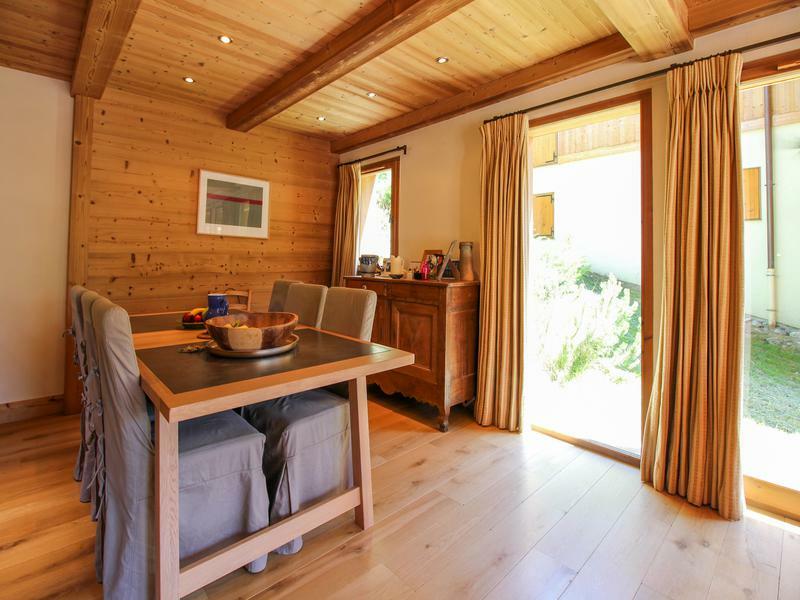 With over 160sqm of habitable living space and an additional 20sqm + of useable living space the chalet offers very spacious accommodation for 8+ people at a very attractive selling price. 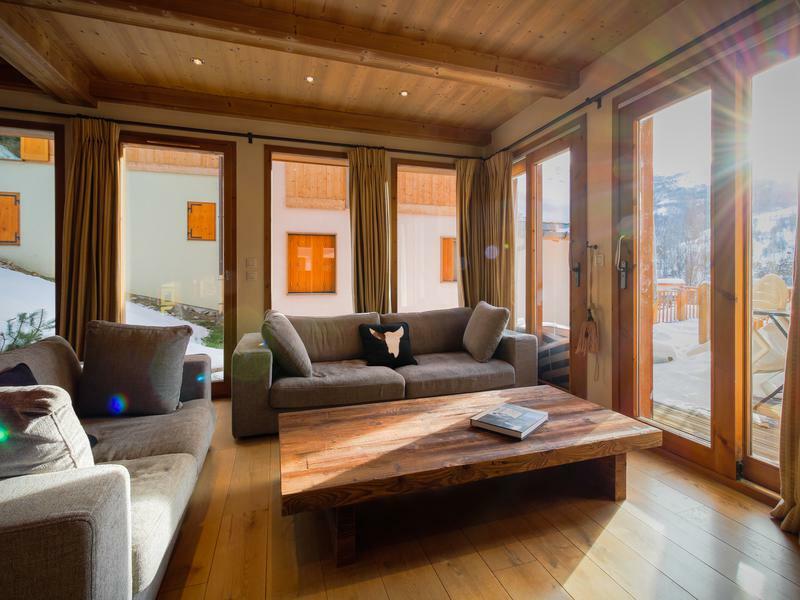 Situated within a small development of just seven properties, this demi ski chalet is located at the entrance of the beautiful ski village of St Martin de Belleville which offers direct access to the vast Three Valleys ski area, the largest in the world. 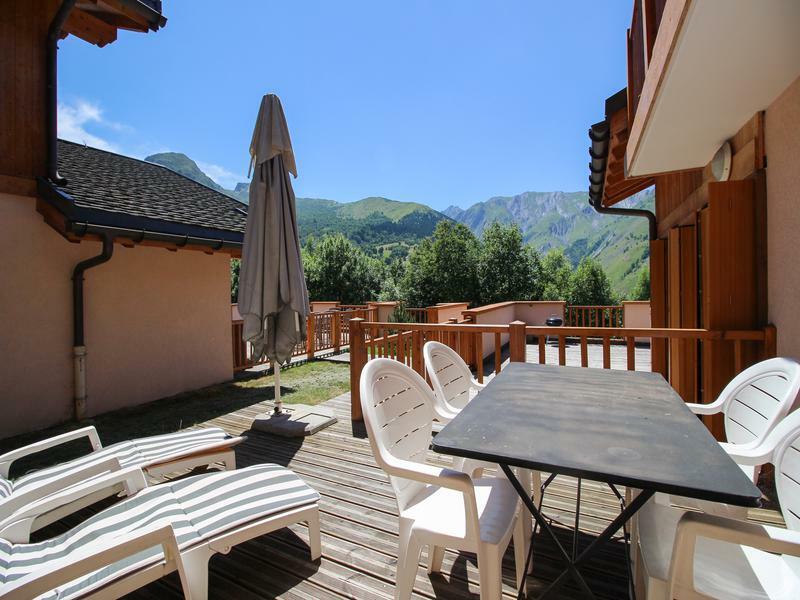 The chalet is set back from the road with stunning views of the mountains and Valley des Encombres towards the west. 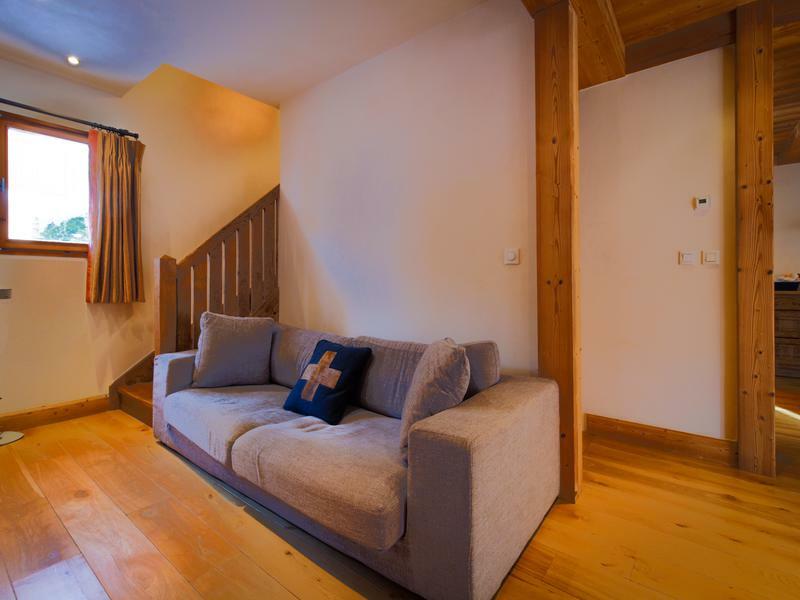 On the ground floor you have the main entrance hall with access to a double garage as well as a large laundry room, ski room and cellar with plenty of storage space. The steps lead up to the first floor, which brings you to a beautiful open plan living area with large bay windows leading out onto a sunny westerly-orientated terrace. 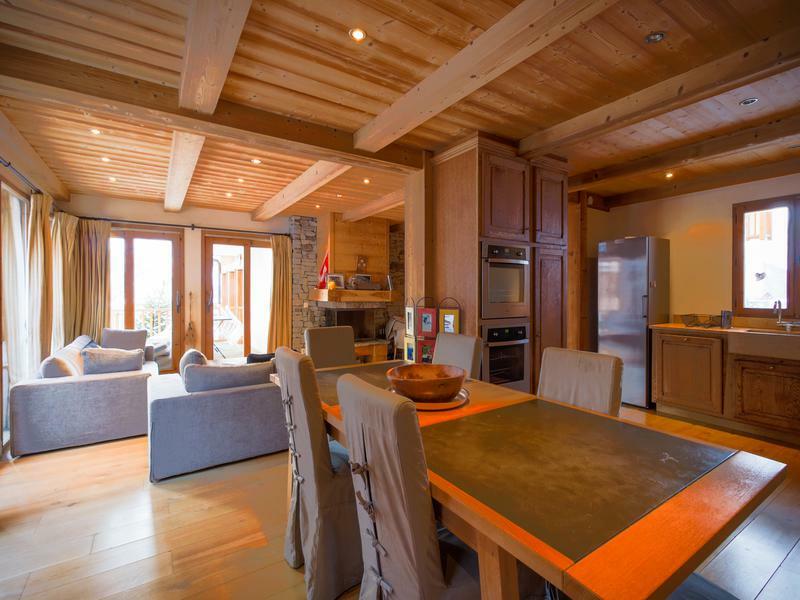 On this floor there is a fully equipped spacious kitchen, dining area and a beautiful stone fireplace which is a nice feature to the living room. Great care has been taken to carefully choose the interior materials which has been finished to a good standard throughout. 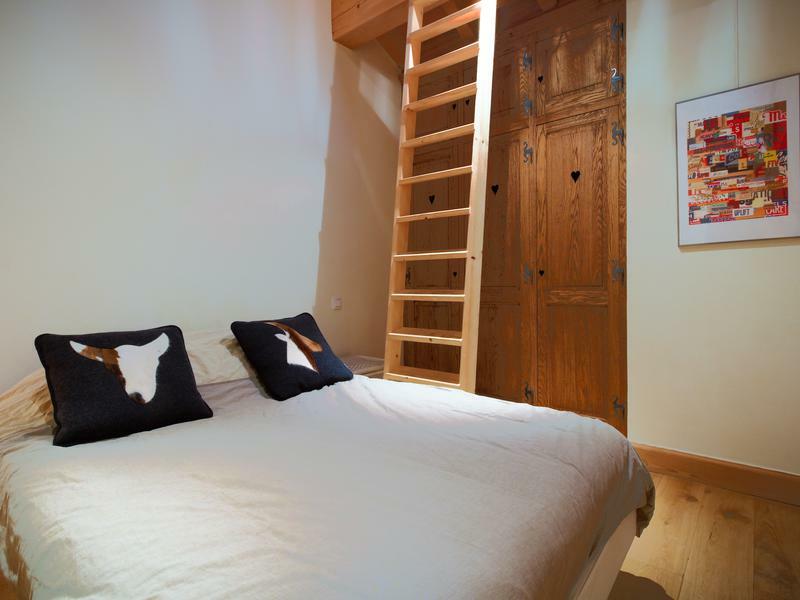 On the third floor here you will find 4 double bedrooms each with their own en-suite shower rooms and a large mezzanine above. With a bit of careful thought this space could be made into an additional bedroom or second lounge. 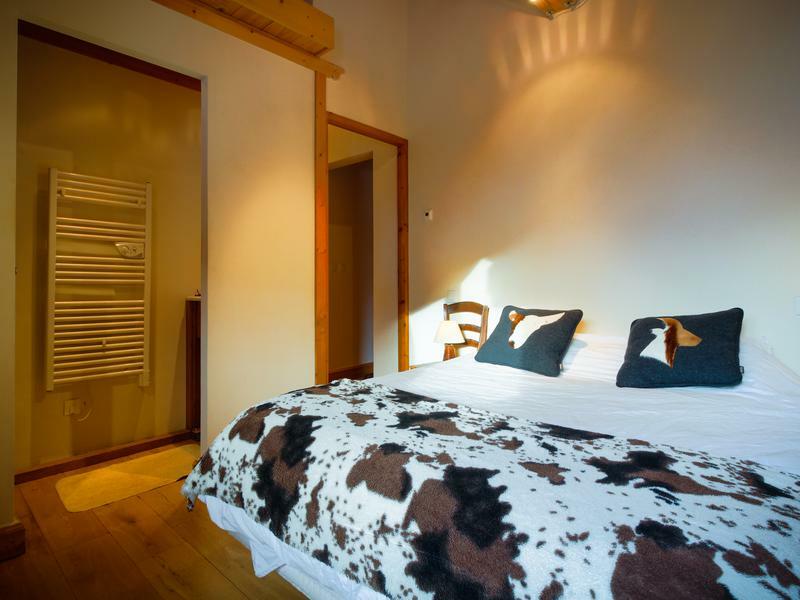 Being at the entrance of St Martin you have the beauty of having the proximity of the restaurants, bars and ski lifts all whilst having a little more privacy and the price for a central property in resort. 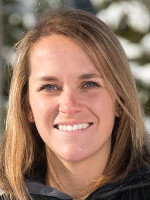 St Martin is a truly stunning ski village in the Belleville Valley which remains unspoilt thanks to strict rules and regulations on planning in the community. The village therefore retains its authenticity all whilst having a modern and efficient ski lift system and an ever growing ski area linking from the centre of the village to the rest of the Three Valleys ski area.Meribel is easily accessible from the top of Tougnète as well as being able to drop towards Les Menuires and onto Val Thorens. St Martin is not only a fantastic destination for winter activities but is also a great place to visit during the summer months with warm temperatures and many hiking trails, cycling itineraries and places to visit. 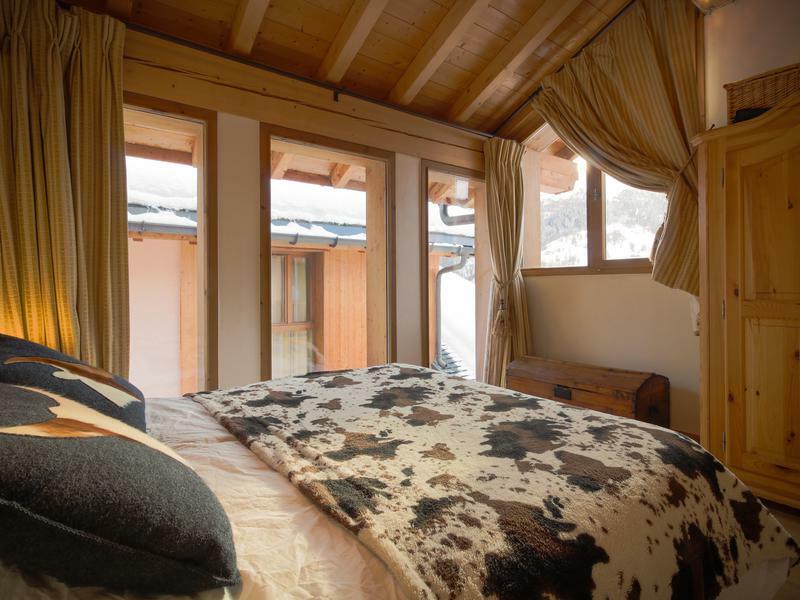 For more information on this ski chalet please do not hesitate.